The 43.5 cent ‘cash back’ benefit is now available to some companies incorporated in Hong Kong and who undertake R&D in Australia. a permanent establishment in Australia. The consideration between the Australian and Hong Kong companies is at arm’s length and will be paid even if the R&D is not successful. 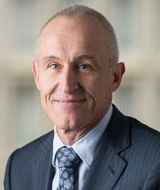 Costs to setup the company to not exceed AU$1,500 (plus GST) to incorporate an eligible Australian entity in order to claim the R&D Tax incentive. Company incorporation within Australia can take between 2-3 days. The Australian Financial year runs from 1 July to the 30 June, however foreign entities can submit an application to the ATO for a substitute financial year to align with their parent company’s timeframes. How do I claim my expenditure? 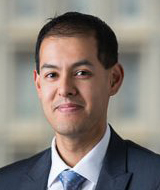 Eligible Australian subsidiaries will need to register their activities with AusIndustry not later than 10 months after the Australian company’s year end. R&D expenditure is claimed through the lodgement of an R&D Tax Incentive claim as part of their annual income tax return. If you have a Hong Kong incorporated entity and interested in claiming the R&D Tax Incentive in Australia, contact us to determine your eligibility and discuss your options. 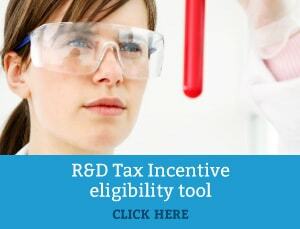 Click here to compare Australian R&D ‘cash out’ R&D tax incentives to other countries around the world.